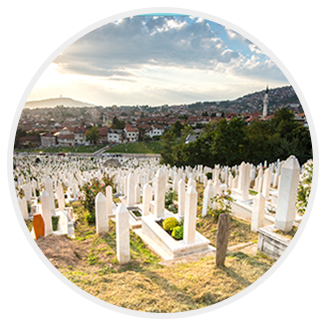 It is the goal of McLean Funeral Directors to help people complete the relationship with the one who has died and to provide a climate that encourages each person to give and receive emotional support. 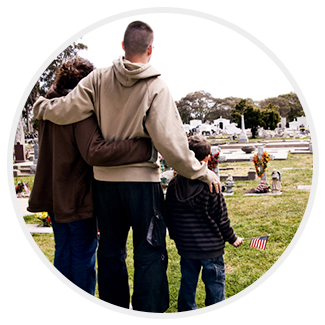 During the funeral service, family and friends have the opportunity to relate to each other at the deepest levels and find mutual strength. Traditionally, the funeral will be a Complete Funeral Service. This includes a family or public viewing of the deceased, the day before the funeral services are scheduled. Following this will be a service, typically in the church or at the funeral home chapel, where a personal variety of song, scripture, poetry, music, and eulogies are presented. This would be followed by a procession to the cemetery or mausoleum, usually escorted by local law enforcement for safety, and a committal at the final place of rest.